Scotsman Lawrence started his football career with Dundee Violet and had an unsuccessful trial with First Division Newcastle United before joining Forfar Athletic in 1910-11. He had one season there before he was signed by First Division Manchester City in July 1911. He had just one season at Maine Road playing twenty League games and two F.A. Cup games without scoring. 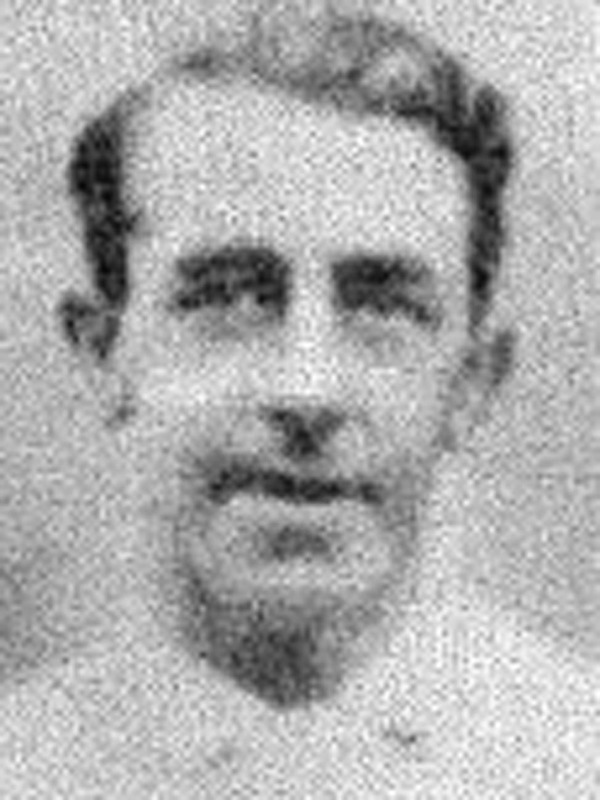 First Division Oldham Athletic paid £50 for his services in May 1912 but he only made one League appearance before signing for Second Division Leeds City in May 1914. But just as had been the case at Oldham he found his games restricted to the Central League and made just six League appearances before leaving to join Non-League Darlington. He then had a spell with Shildon Athletic before joining Hartlepools United. He made his debut for the Monkey Hangers on 19th March 1921 away at Newcastle United ‘A’ in a 4-1 win and nine games later finished his stay on 27th April 1921 in a 2-0 loss at Shildon Athletic. He then joined Third Division South Southend United in August 1921 and made one F.A. Cup and eighteen League appearances before joining Abertillery, and finally Tunbridge Wells Rangers where he finished his career.